The study expands on ecological theories on how and why changes in ecosystems happen. It also highlights findings from across the LTER Network, including FIU's FCE-LTER Program, to reveal changes in plant and animal species throughout the world. 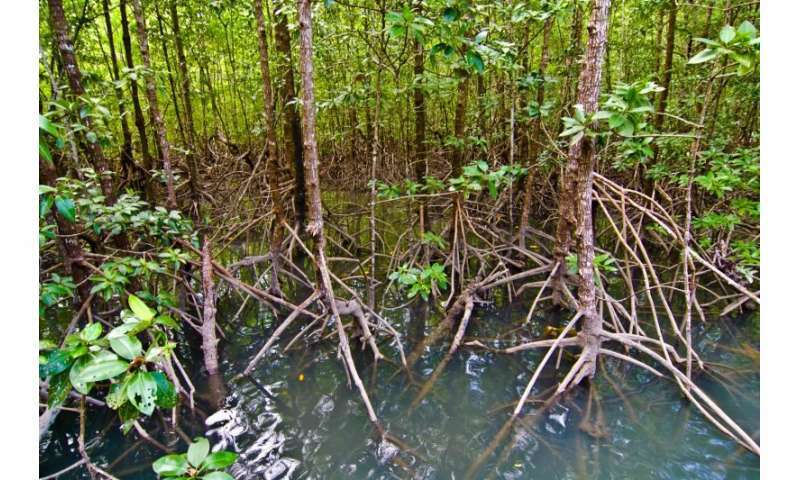 In tropical wetlands, sea level rise is causing mangroves to release stored carbon as harmful carbon dioxide into the atmosphere. In deserts, global warming is bringing more rain and green plants to grow where they once did not. In alpine meadows and dry valleys, melting glaciers are changing where and when plant and animal species are found. In grasslands, farming, fire prevention and fire extinguishing reduce the ability of native plants to recover. In the Arctic, predators and larger animals are getting smaller. Kominoski points out, however, that changes are often not observed ecosystem-wide but in critical locations or hot spots. "This is eye-opening in terms of managing an ecosystem as diverse as the Everglades, for example," Kominoski said. "Long-term data allows us to really hone in on areas of concern by understanding the needs of an ecosystem in different places and at different points in time." The LTER Network has been documenting changes in different types of environments—from forests and prairies to lakes, coastal marshes and tundra—at 28 research sites throughout the world. Its success resulted in the creation of similar networks by other countries dubbed the International Long Term Ecological Research Network. The networks' open-source data is available for use by students, scientists, resource managers and policy makers.